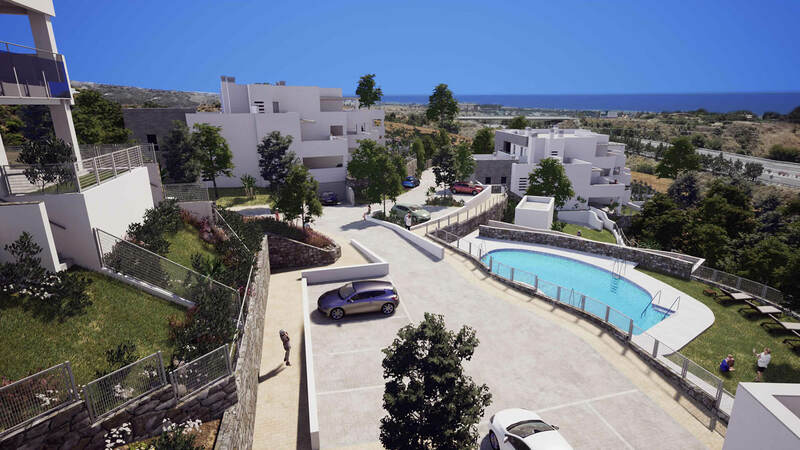 The properties are of modern design with spacious living areas and bedrooms. 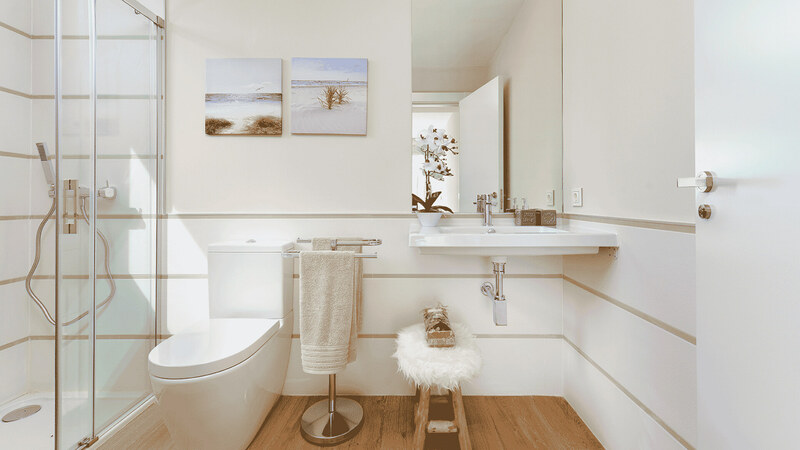 The master bedroom suite will also have a large en-suite bathroom. 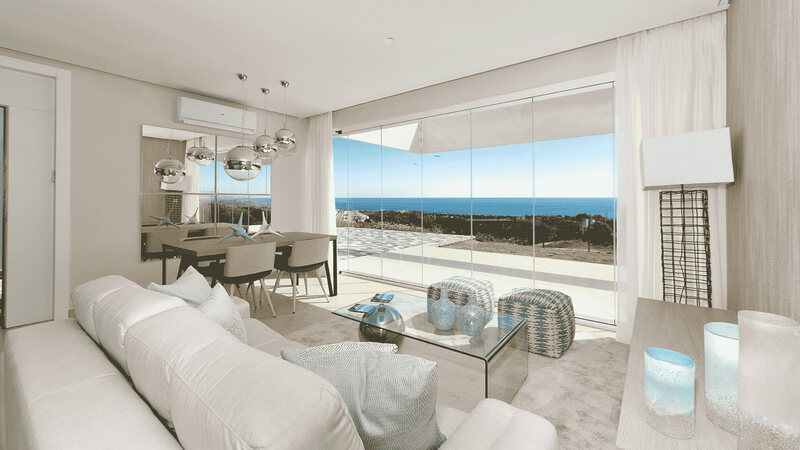 Large windows will flood the homes with natural light. 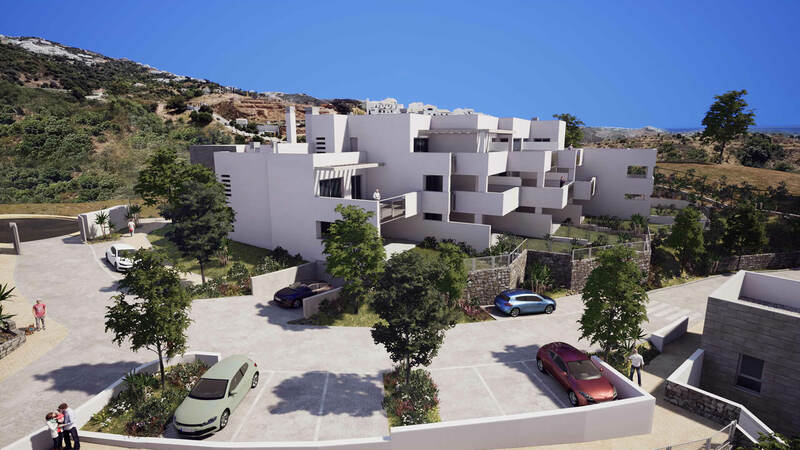 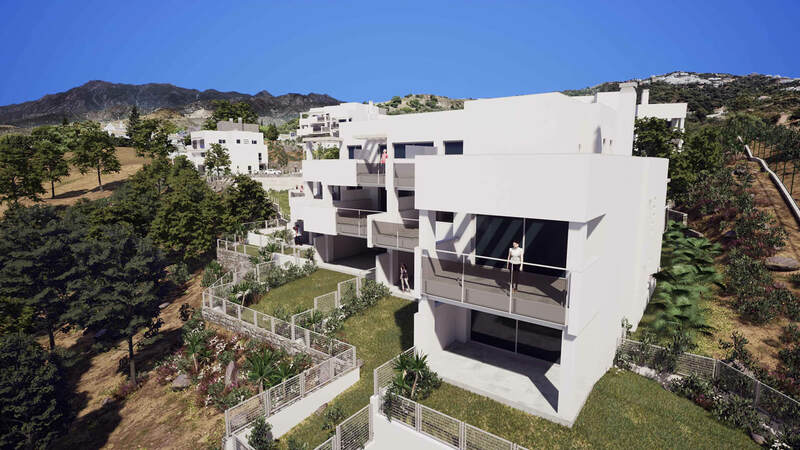 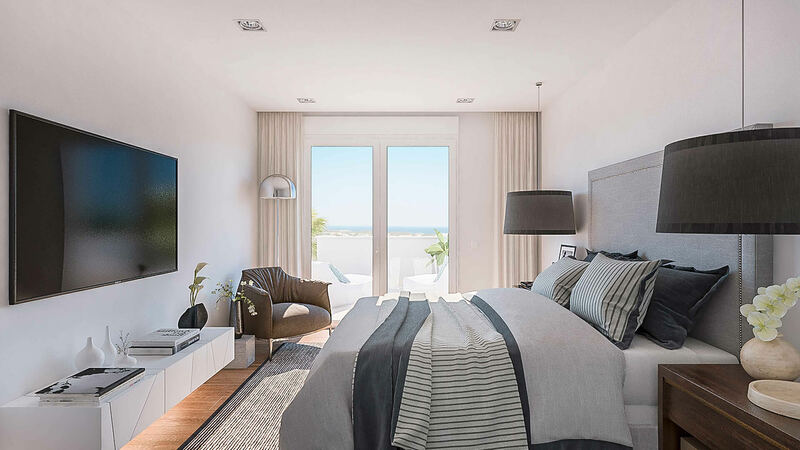 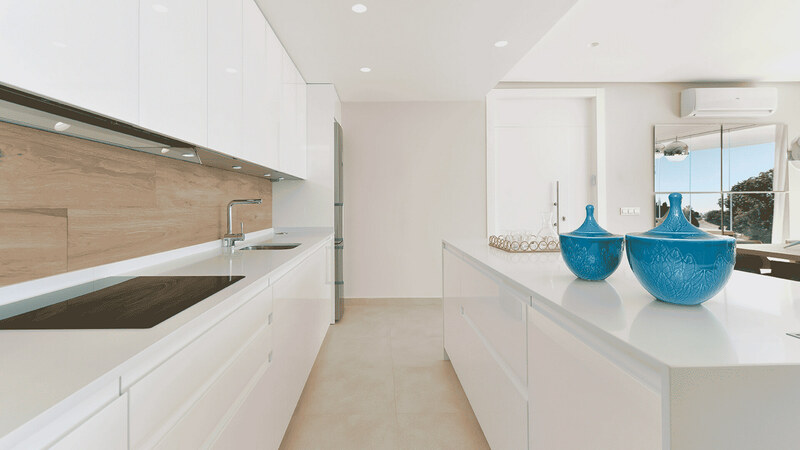 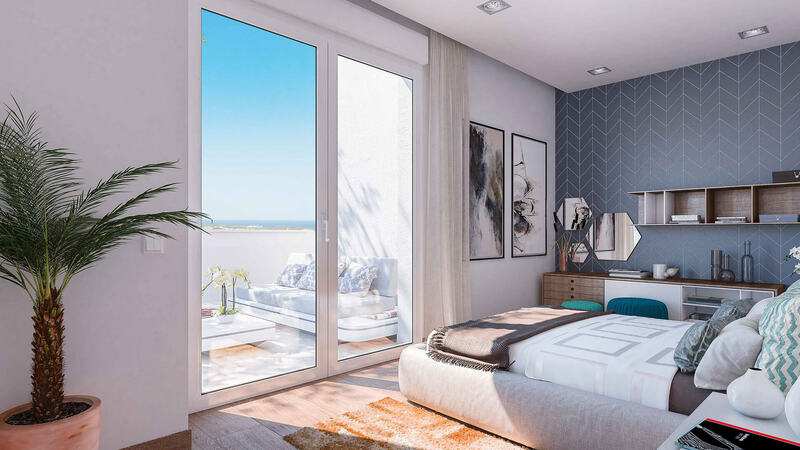 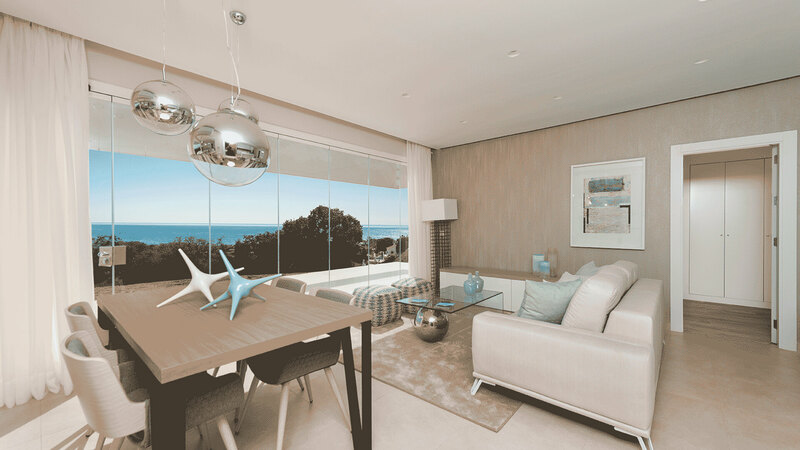 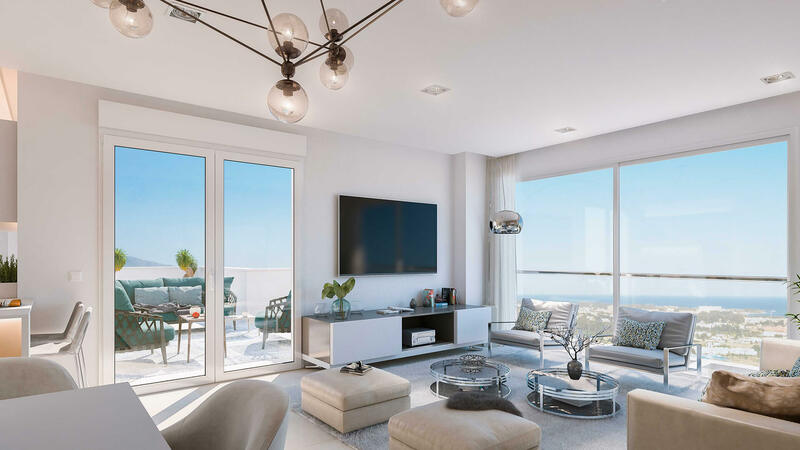 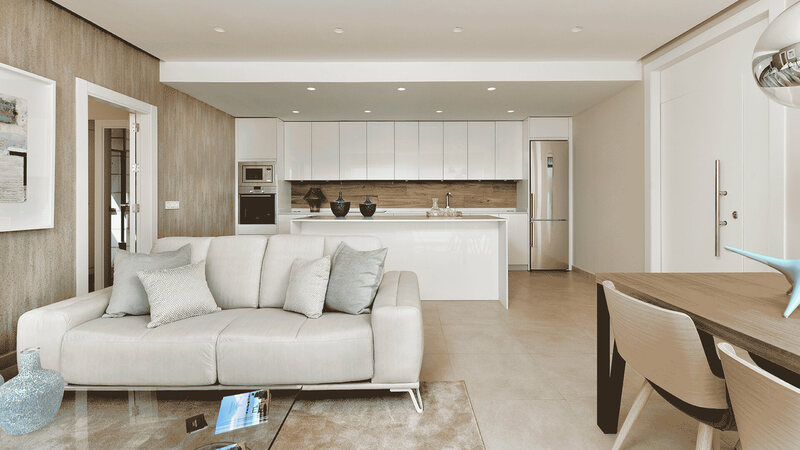 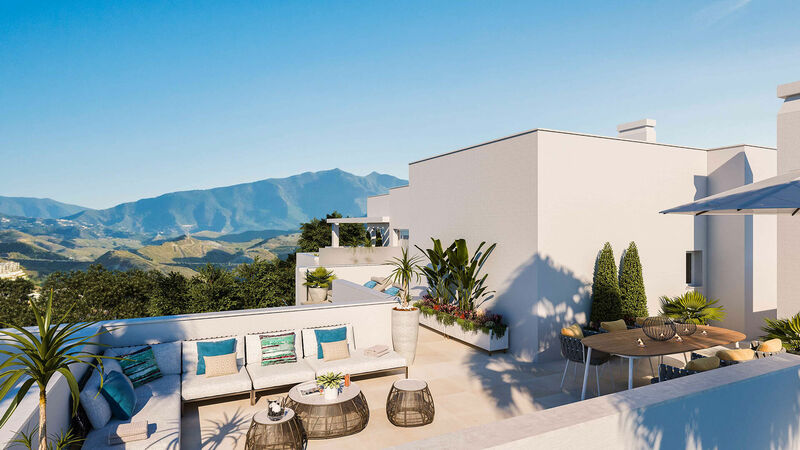 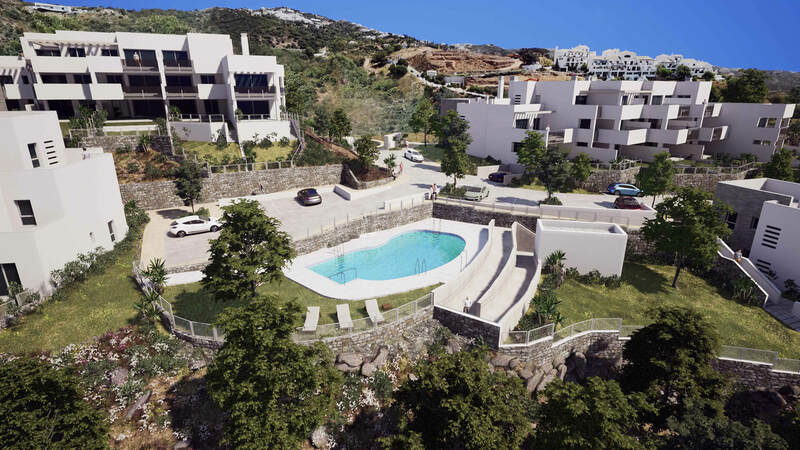 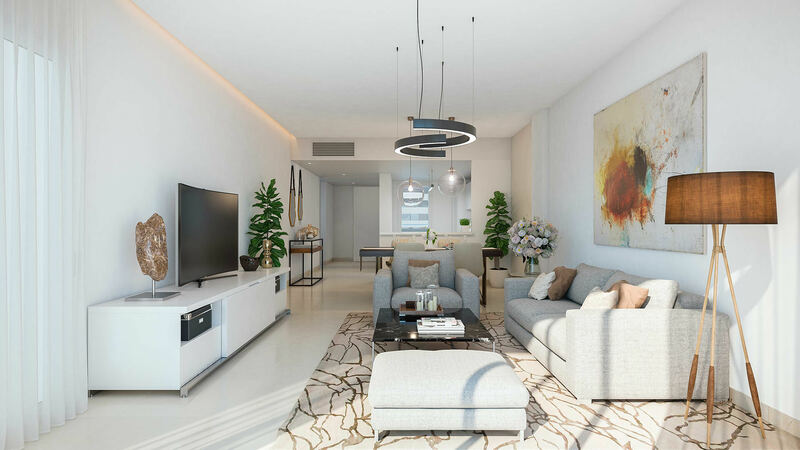 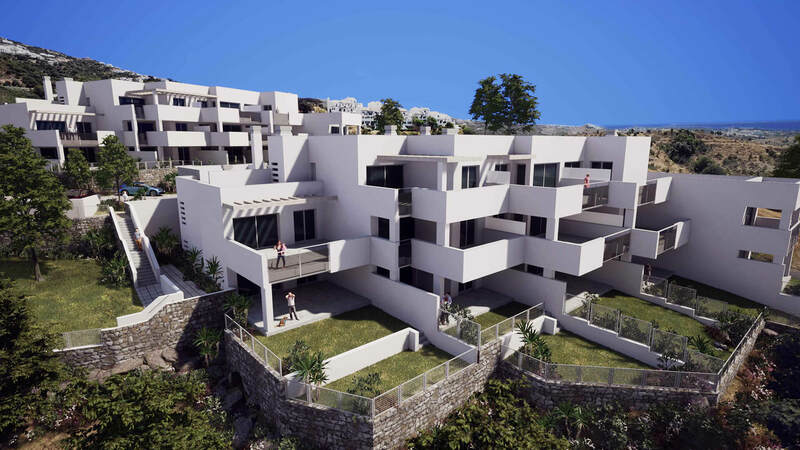 The ground floor properties will have generous private gardens, while the upper floors and penthouses will have spacious south-west facing terraces offering amazing views over Marbella and out to the Mediterranean. 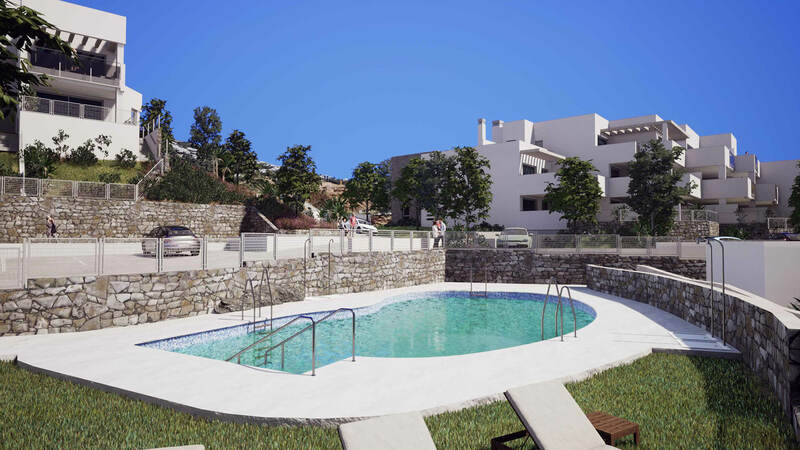 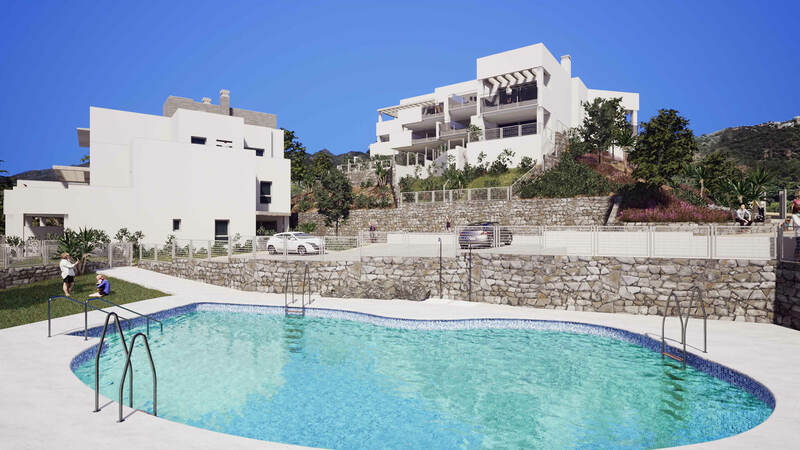 In the lush, green gardens of the communal areas you will find a lovely swimming pool which also offers great sea views. 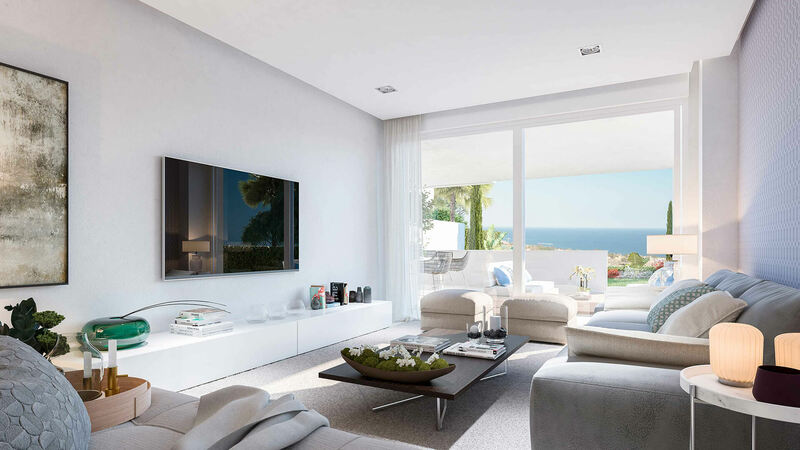 Altos de los Monteros is a prestigious residential area only a short drive from Marbella and its sandy beaches. 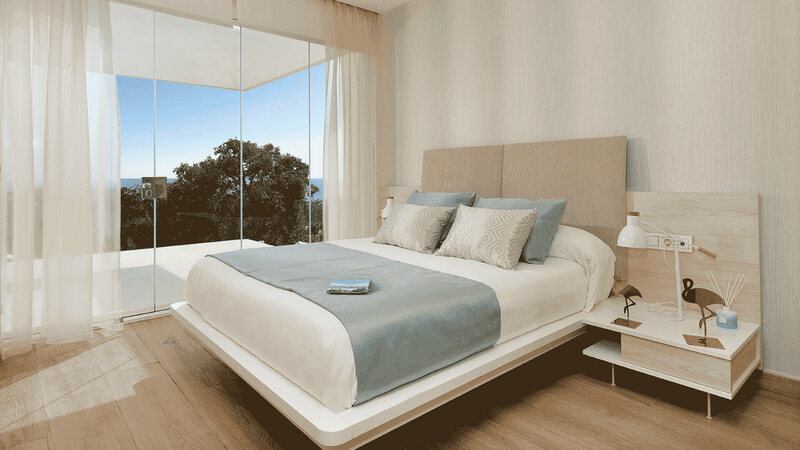 As such, you are only a short distance from all the amenities you could need. 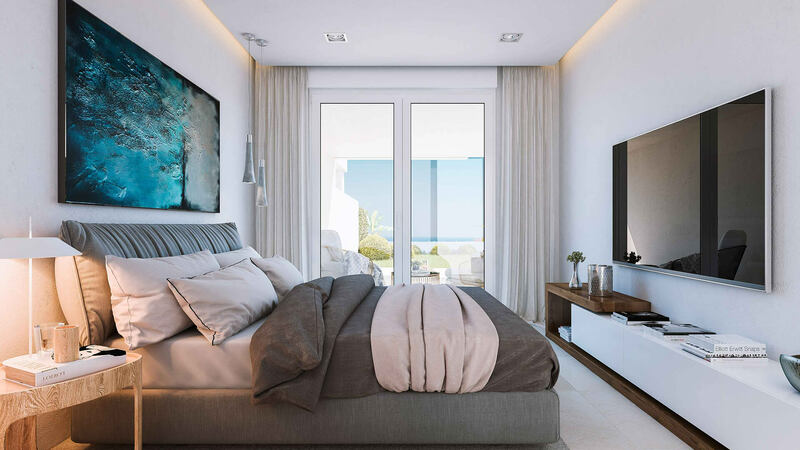 Bitte schicken Sie mir weitere Informationen über Objekt Quintessence.